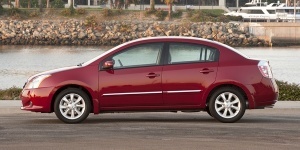 For 2011, the Nissan Sentra comes standard with anti-lock brakes and electronic stability control for all trim levels. Find the used Nissan Sentra of your choice from a dealer in your area. Search our used car listings now.